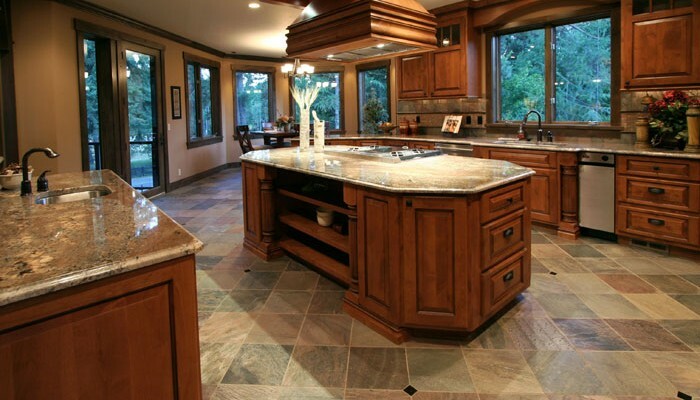 Centsible Granite delivers the best in custom-made countertops. 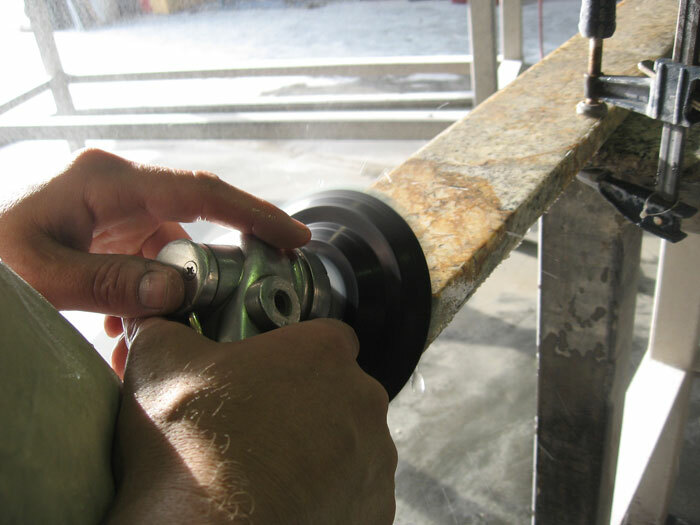 Thanks to our years of experience in the industry, we have developed a reputation for superior product quality and unmatched customer service. 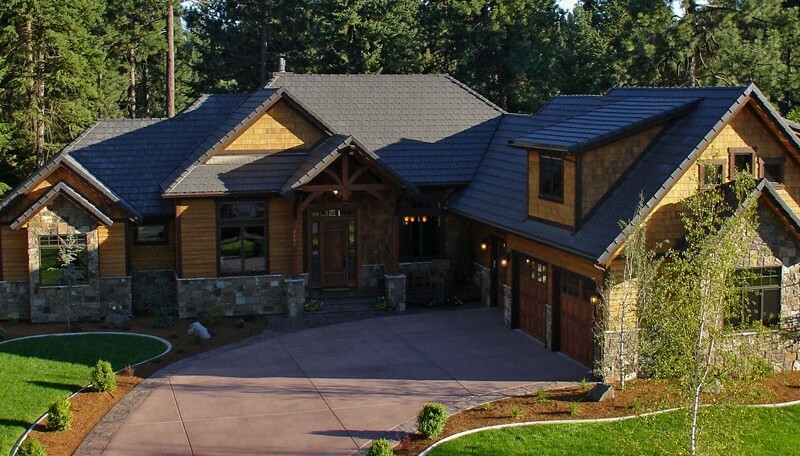 Each of our knowledgeable employees is dedicated to providing exceptional service to put our clients’ minds at ease. 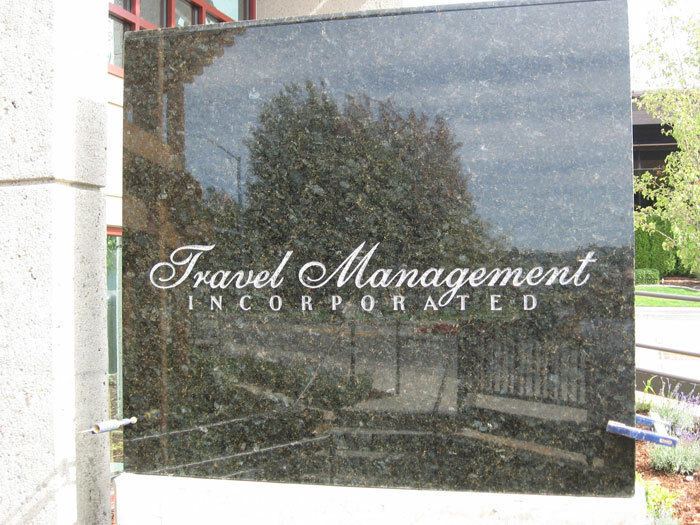 By streamlining the communication between our partners and clients, Centsible Granite is able to provide faster turnarounds with greater attention to detail. 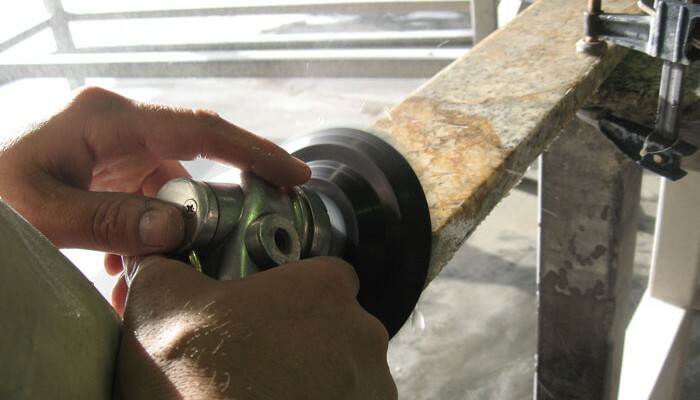 With state-of-the-art facilities in Dalton Gardens ID, Centsible Granite provides leading marble and granite service and product for the wholesale industry. 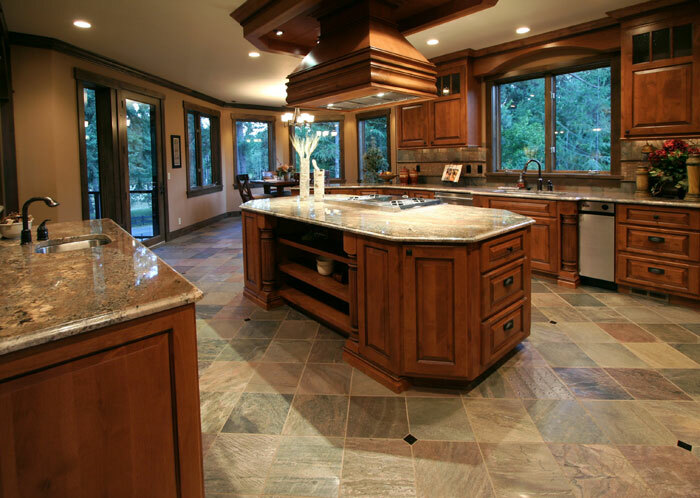 Discover Centsible Granite – don’t expect anything but the best! 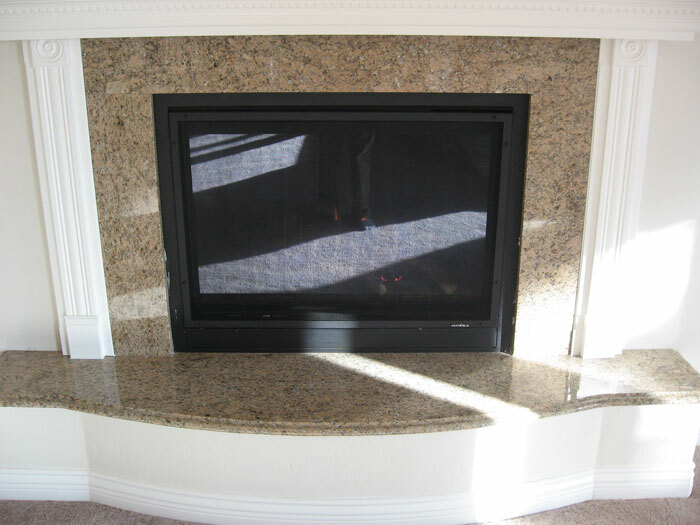 See why more people choose Centsible Granite for their new construction and remodels. Please browse our Portfolio. 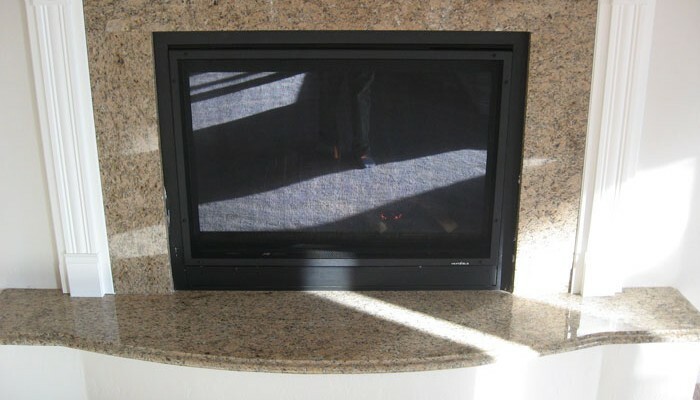 Once you see the quality of our installments, you’ll see why we are the best! 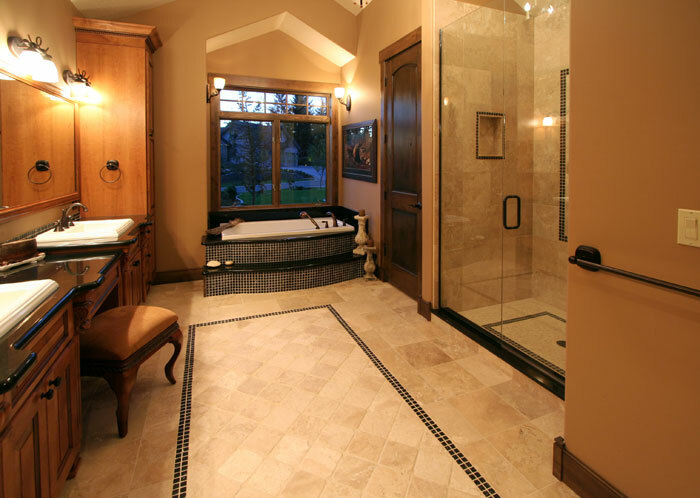 If you have any questions regarding your remodel, or would like to set up an appointment, please contact us!